Meeting PointMeet your guide outside Pere Lachaise Cemetery to the right of the main entrance at Boulevard Menilmontant corner with Rue de la Roquette. 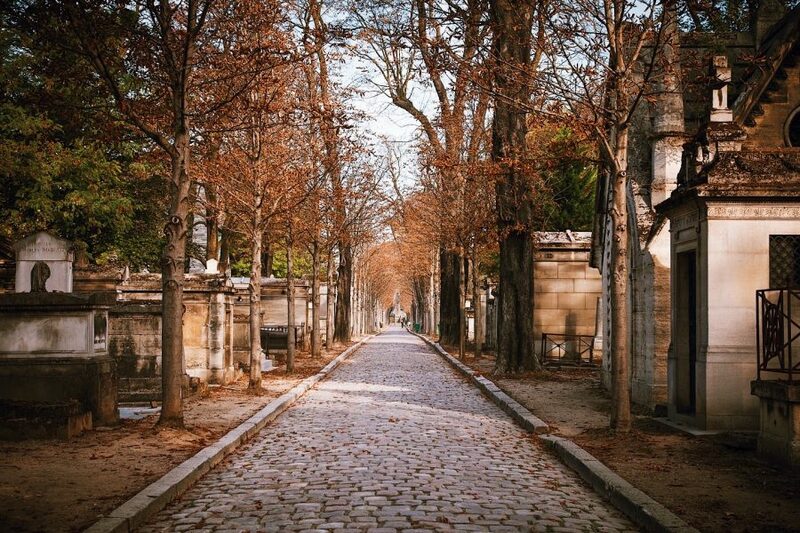 Well off the beaten path, Paris’s most beautiful and unexpected site, the 19th century Père Lachaise Cemetery is a surprise not to be missed. On this 2.5 hour private guided walking tour, your guide will take you on a visit to this overlooked landmark in Eastern Paris. It’s the resting place of thousands of Parisians, including many famous names. 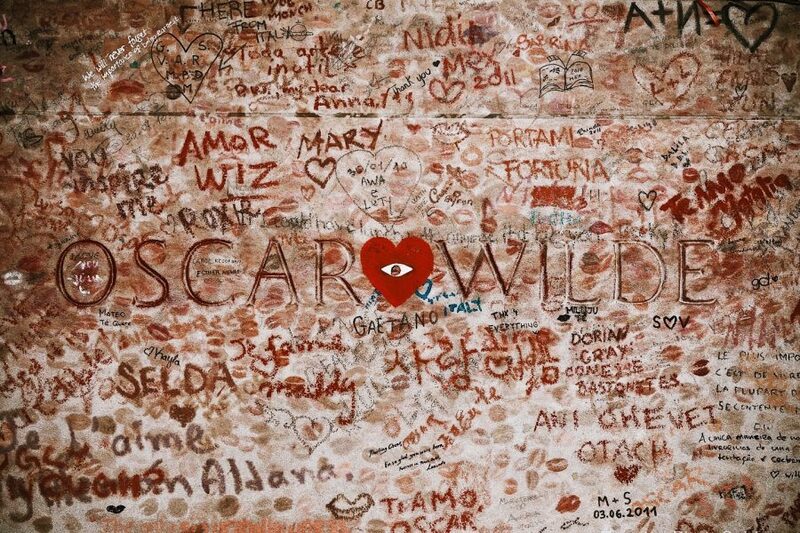 Iconic resident, Oscar Wilde, once wrote, “Death must be so beautiful. To lie in the soft brown earth, with the grasses waving above one’s head, and listen to silence. To have no yesterday, and no tomorrow. To forget time, to forgive life, to be at peace.” And peace is what we’ll discover at this calm, yet utterly captivating cemetery. 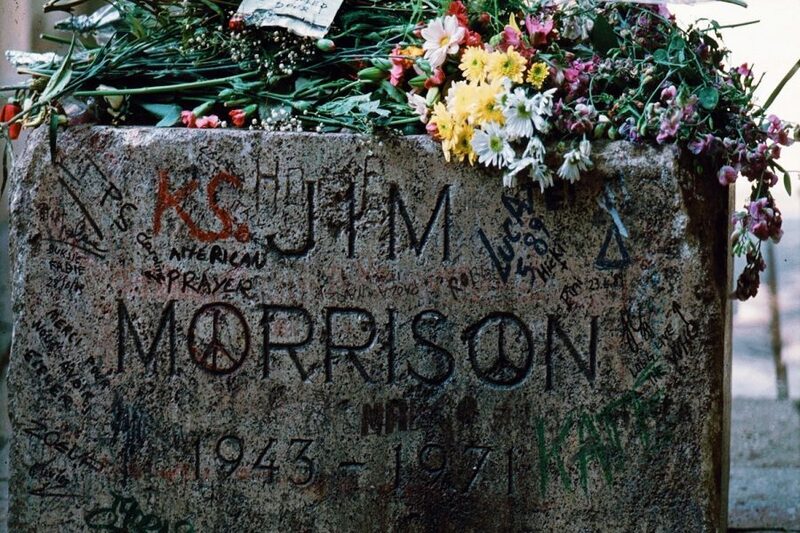 Your private guide will share stories about the most famous graves, including those of Jim Morrison, Edith Piaf, Chopin, and Marcel Marceau. We’ll discuss the little-known popular uprising, the Paris Commune, when major events unfolded within the cemetery’s walls. 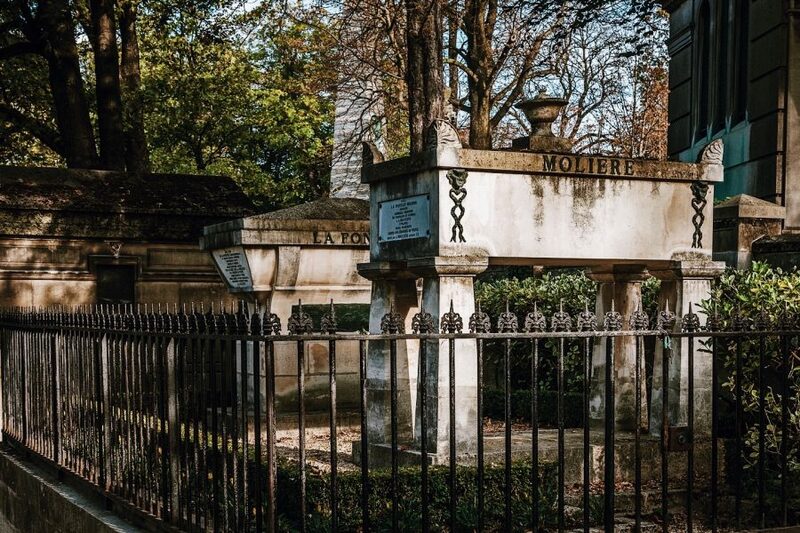 I have always wanted to visit Here Lachaise Cemetery in Paris, but I was unsure how to locate many of the famous tombs I would like to have visited. Also, I knew nothing about the cemetery at all, so I decided to look for a small or private tour. I definitely made the right choice! My tour was a private 2.5 hour tour led by an incredibly knowledgeable and friendly fellow named Ferit--I hope I have spelled his name correctly. Ferit met me promptly, greeted me warmly, and after a few brief introductory comments, gave me a fascinating history and background of the cemetery and compared it to a few others in France as well other famous cemeteries in the world. Ferit then walked all over Here Lachaise showing me various important areas of the cemetery (Holocaust remembrance section, for example) and where cremation ashes are spread. Furthermore, Ferit took me to MANY specific graves of historic and artistic importance (Oscar Wilde, edit Piaf, Isadora Duncan, etc.) and a few that I specifically wanted to see (Bellini, Rossini, etc.). I was a beautiful day, lovely weather, and excellent day for a tour. 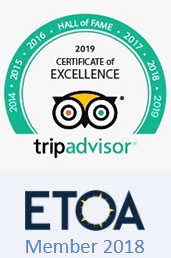 All in all, I highly recommend taking this tour--and if you should have Ferit as your guide, you will be in good hands! 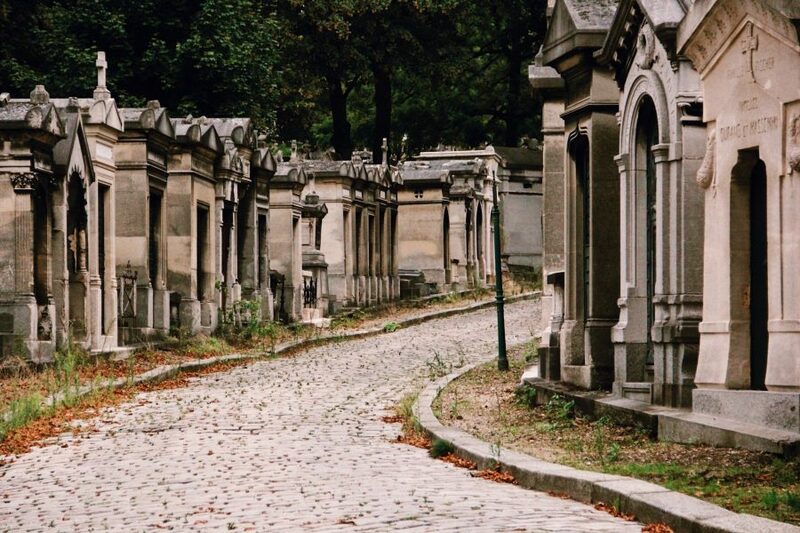 I had the pleasure of taking a Pere Lachaise cemetery tour, It was such a wonderful and memorable experience. The tour guide was very knowledgeable and made it very interesting and fun. Definitely recommended. 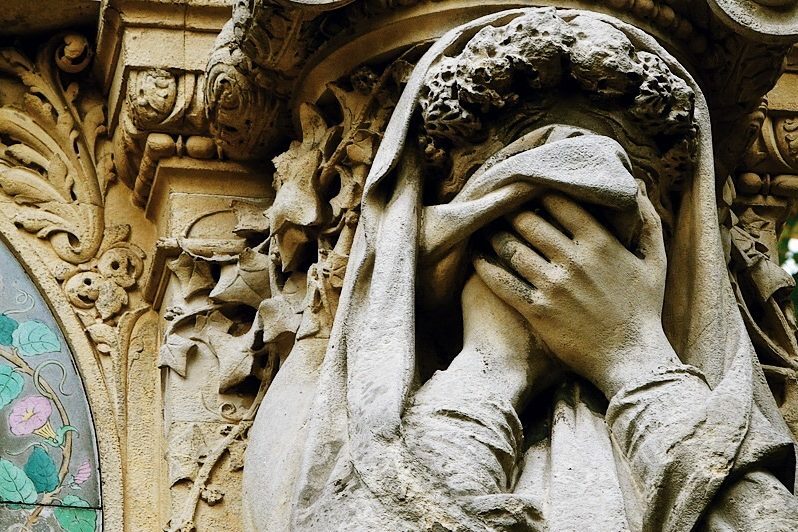 My 18 year old son and I took a private tour of the Louvre Museum and a private tour of the Pere Lachaise Cemetery with Lucia and what an amazing experience. Her knowledge was beyond our expectations. She is so very kind, soft spoken, speaks English very well and by the end of our first tour with her we felt like she was extended family. We both felt like we could have spent our entire time in Paris with her. She gives great detail about the important things you would want to see on the tours and even had some pictures with her to make the experience that much better. Lucia will not disappoint you.